Barcelona is considered one of the cheapest European cities of all time, but if we start to visit all the main tourist attractions, the price starts to rise. 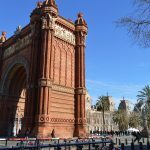 In my last post on Barcelona, I listed the most popular attractions in the city, while here I will tell you how to enjoy this city free admission. More information about concerts, events, and activities you can check all the information here. Do you already buy your ticket and want to know the best way to get to the city? Read here! Blau Museum = Every Sunday from 3 pm to the first Sunday of every month. Also on February 12, May 18 and September 24. MUHBA = Sunday, June 8th, 2011 at 3:00 AM to 8:00 pm on Sunday In addition, there is an open day for Santa Eulalia, on September 24 and May 18. Palau Guell (Raval) = Free the 23 of April (Sant Jordi), Night of the Museus, May 21 (local party in Barcelona), September 11 (National Day of Catalonia) and September 24 (La Mercè). Take the ticket here, there are 2 turns. Hunger? Do not worry, I have some tips about this too. Read here! 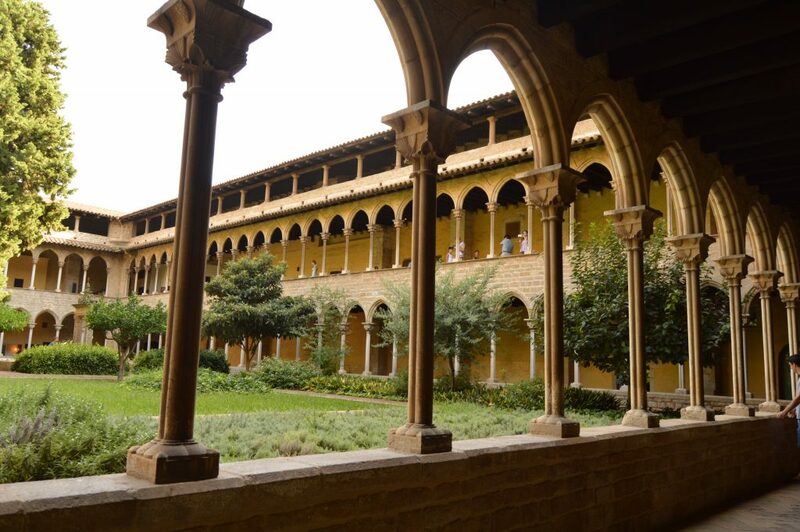 San Pau Hospital = Designed by Lluís Domènech same architect of Palau de la musica, is highly recommended, just 5 min from the Sagrada Familia. Music museum = Free admission on the first Sunday of 3:00 p.m., by Santa Eulalia, on May 18 (International Museum Day). Also on June 21 (Music Day), September 23 and 24 (La Mercè) and November 22 (Santa Cecilia). Frederic Mares Museum (Gothic) = Free admission on the first Sunday of the month (from 11 to.m. 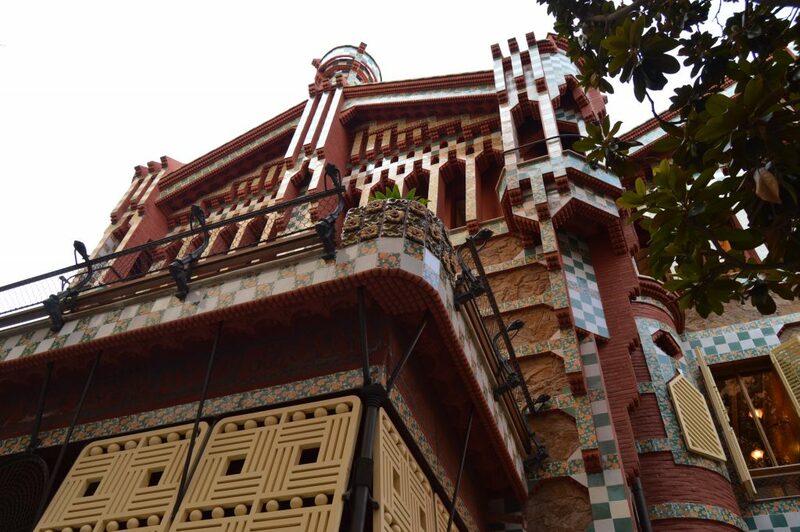 to 8 pm), and every Sunday from 3 p.m. Day of open doors by Santa Eulalia, Corpus, and on May 18 and September 24. Picasso Museum (Born) = Free access on Thursday afternoons, from 18 to.m. to 9.30 p.m., and the first Sunday of each month, from 9 to.m. to 7 p.m. Open house day on May 18 and September 24. 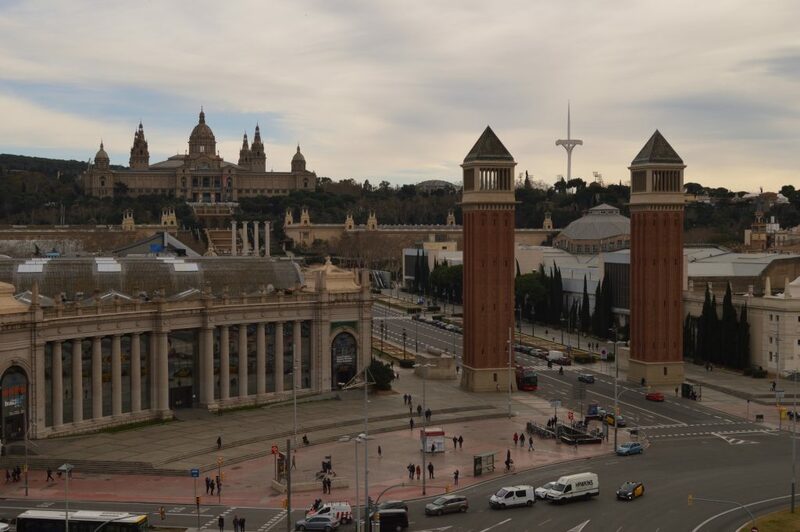 MNAC (Montjuic) = Opens its doors for free on the first Sunday of each month and on Saturdays after 3 pm. Maritim museum (Raval) = The entrance to the museum is free on Sunday from 3 pm. The International Museum Day and coinciding with the Mercè. Botanic garden (Montjuic) = You can enter for free on Sundays from 3 pm, on the first Sunday of the month (free all day), in Santa Eulalia, on May 18 (Museum Day) and September 24 (La Mercè festivities). CCCB (Raval) = Free admission on Sundays from 3 pm to 8 pm (with limited capacity). The International Museum Day, Museum Night, Santa Eulalia Festival and La Mercè. Now you can even visit his terrace. La Nit dels museus is always the third week of May, throughout Europe, is the international day of museums, in the evening you can visit a number of tourist places without paying, for example: for La Pedrera and Casa Vicens, Montjuic castle, Sant Pau Hospital, Caixa Forum. TIP TIME To visit La Pedrera you have to book tickets a couple of weeks in advance, otherwise, you will not be able to access them. Speaking of terraces, do you want to know which are the most beautiful terraces in Barcelona? Read here!